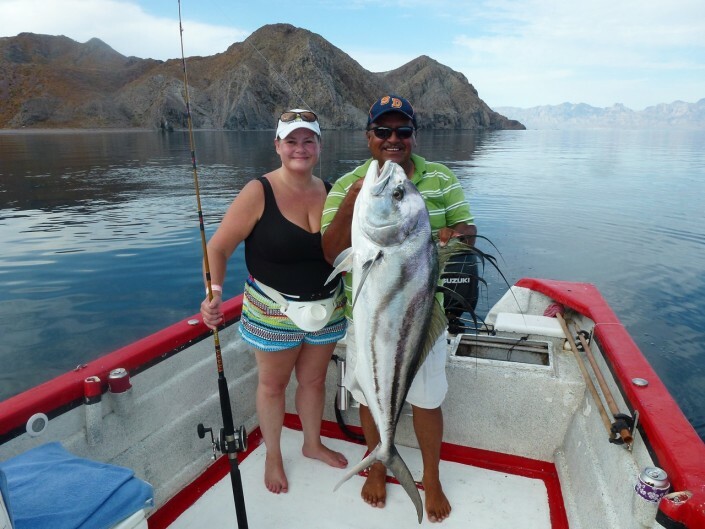 The Hotel Oasis is a wonderful home away from home located right on the beach of the Sea of Cortez. 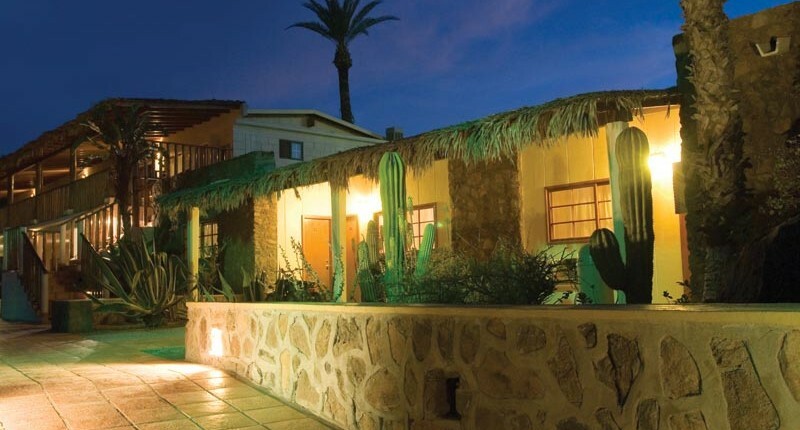 The rooms are air-conditioned, there is a beautiful swimming pool, wonderful meals are served and the whole atmosphere is gracious and welcoming. 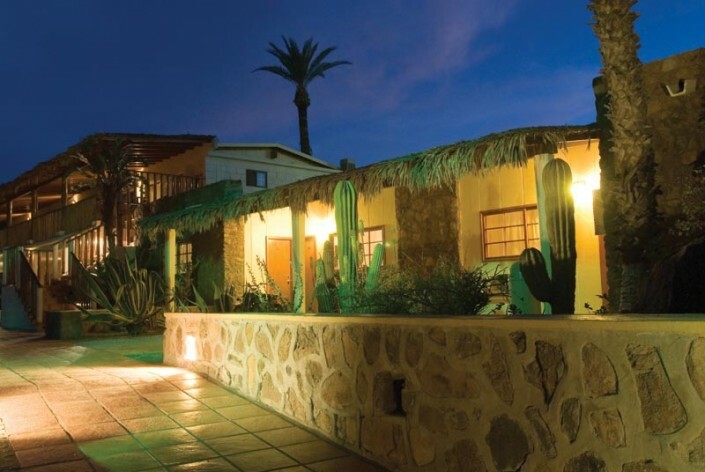 This family-run hotel is known for the finest in Mexican hospitality. 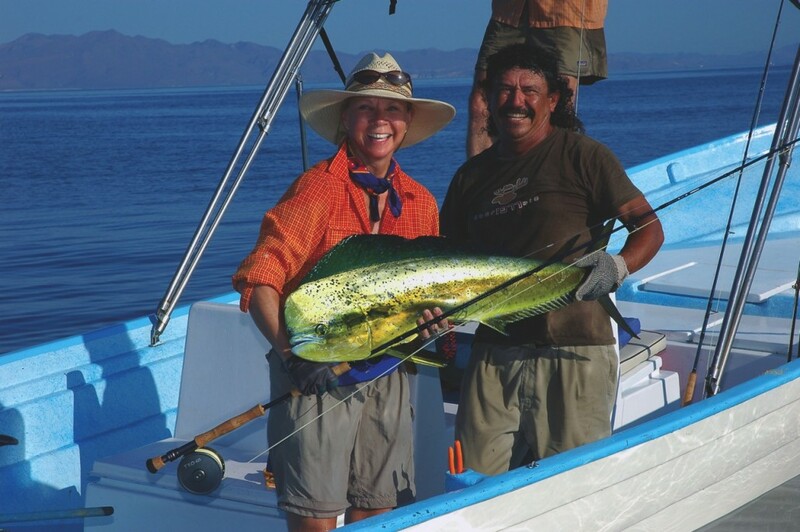 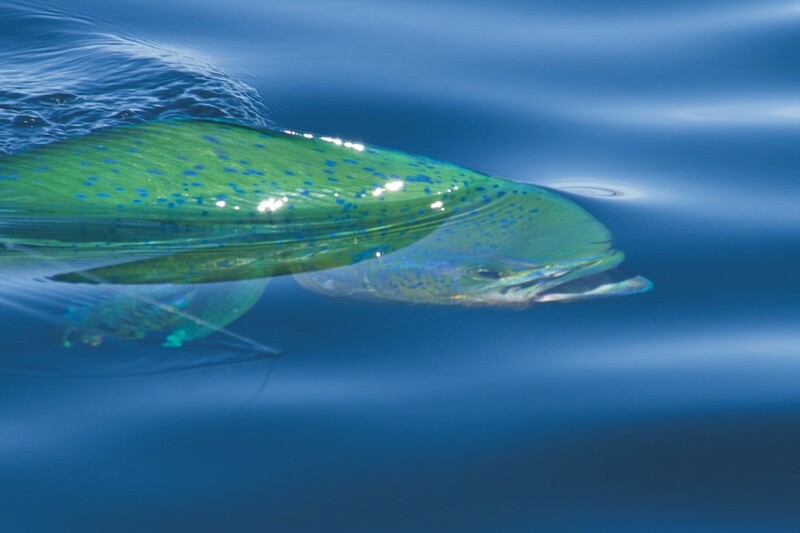 Loreto is most popular during the May through August period when the dorado arrive in great numbers and are most vulnerable to fly-fishermen and light tackle anglers, however, this quiet palm shaded village on the Sea of Cortez offers outstanding fishing year round. At certain times of the year, yellowtail, yellowfin tuna,marlin and sailfish show up and the inshore fishing for grouper, cabrilla and roosterfish is almost always available. 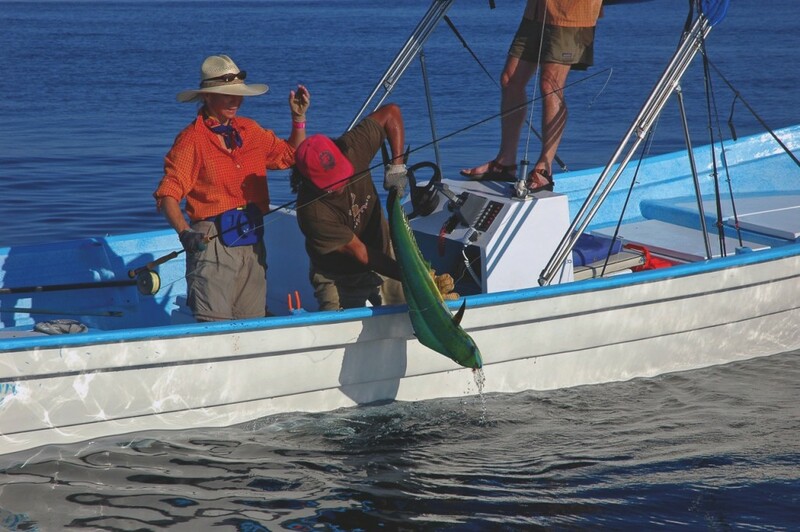 Winter and Spring guests enjoy whale watching, golf and mountain tours along with the fishing. 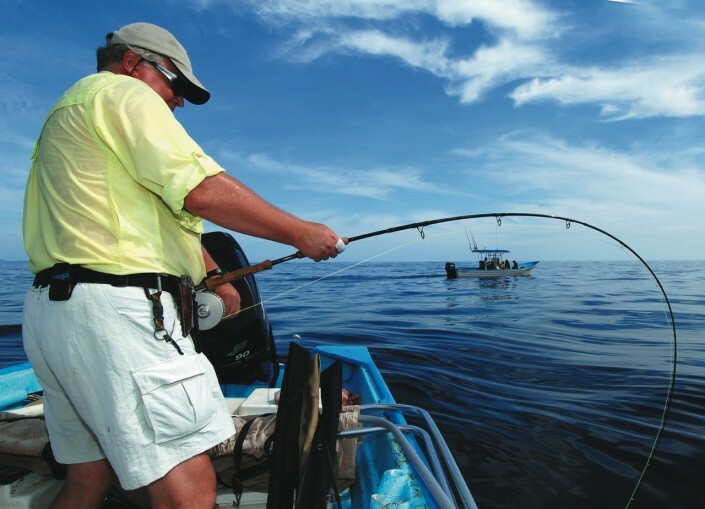 Anglers are guided by experienced boatmen in seaworthy super-pangas. 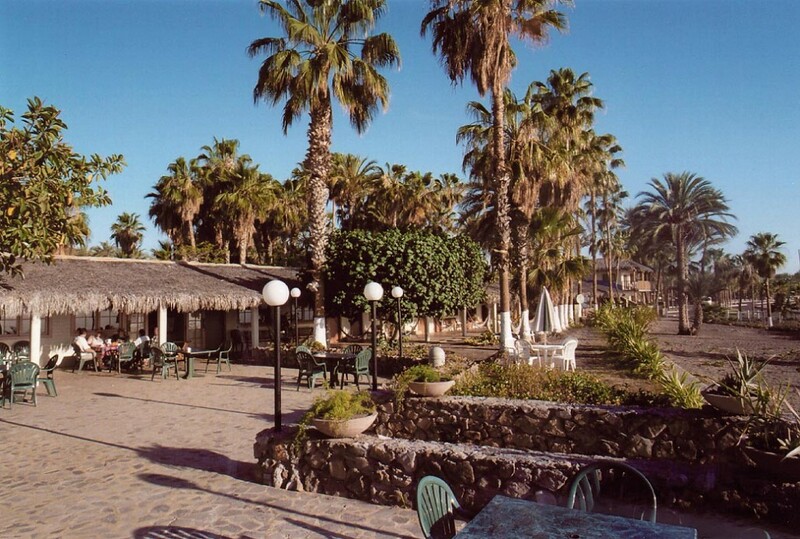 The Hotel Oasis provides a beachfront setting and spacious air-conditioned rooms along with a swimming pool and restaurant. Three meals daily are included in the Summer Oasis fishing package. 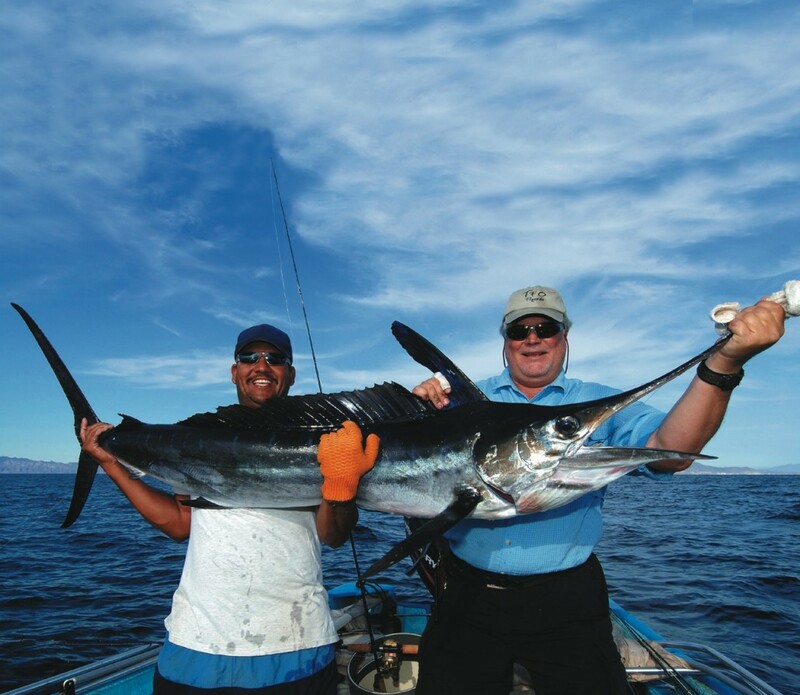 Fisherman’s breakfast packages can be arranged for those who want to eat in town. If you wish, upon arrival into Loreto you will be picked up at the airport by C&C ground services and transferred to the Hotel Oasis with your luggage, as part of the package. A single supplement for your own room/boat is $1,425.00 extra. 2 people per super-panga with captain. 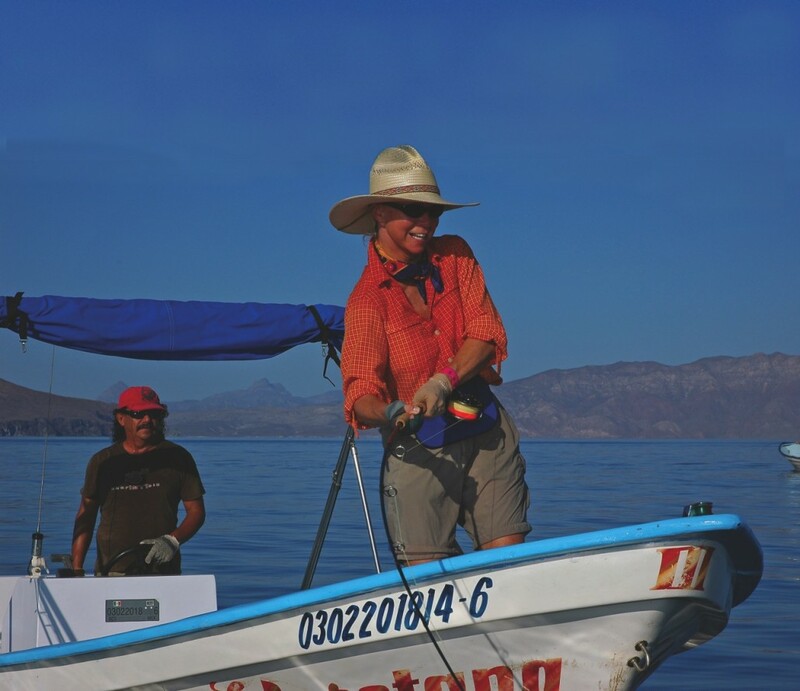 All hotel taxes and Loreto Airport transfers.